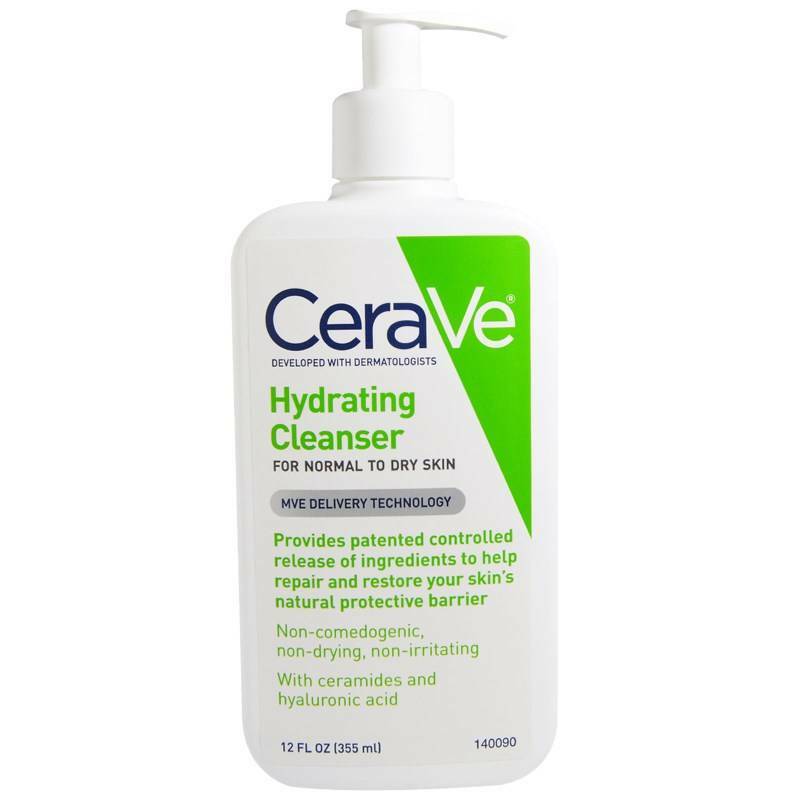 Make CeraVe Hydrating Cleanser a vital part of your daily skin care regimen. Ideal for normal to dry skin types. Use daily morning and night to gently remove dirt, oil and makeup without disrupting the skin's natural protective barrier. 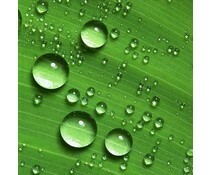 Never drying, ceramides help moisturize, restore and maintain the skin's natural protective function. It's unique, patented MVE formulation releases ceramides and other essential ingredients throughout the day, so they penetrate deep into skin to hydrate and nourish. While hyaluronic acid (a humectant) attracts moisture to the top layer of the skin, ensuring skin remains hydrated after washing.